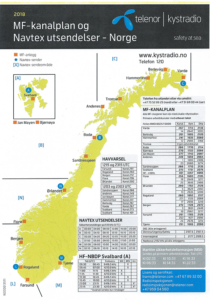 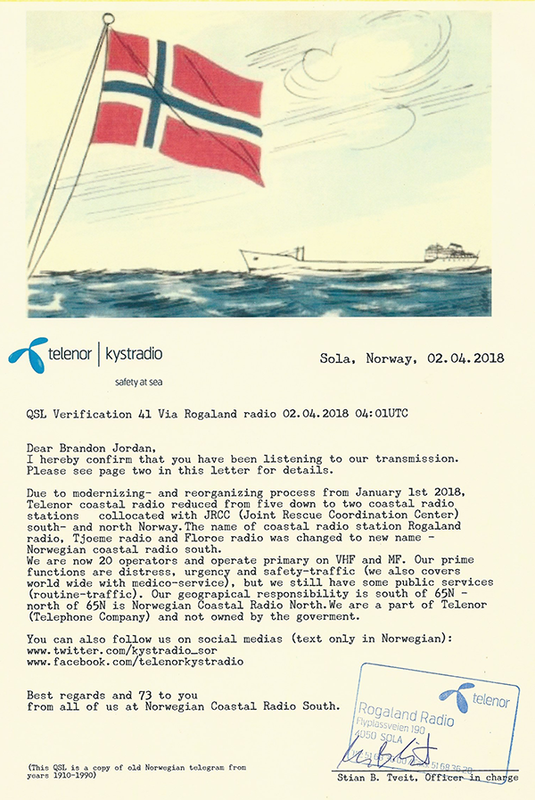 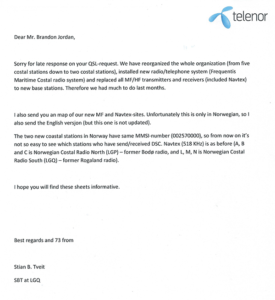 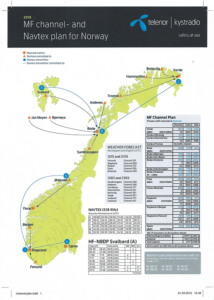 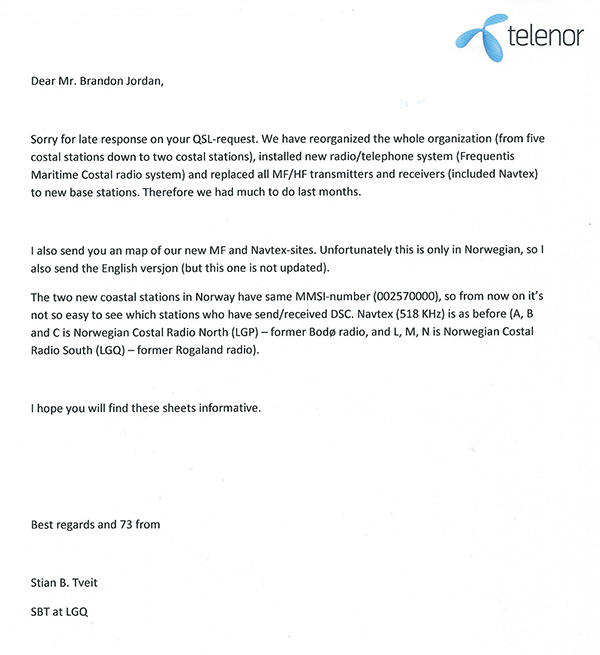 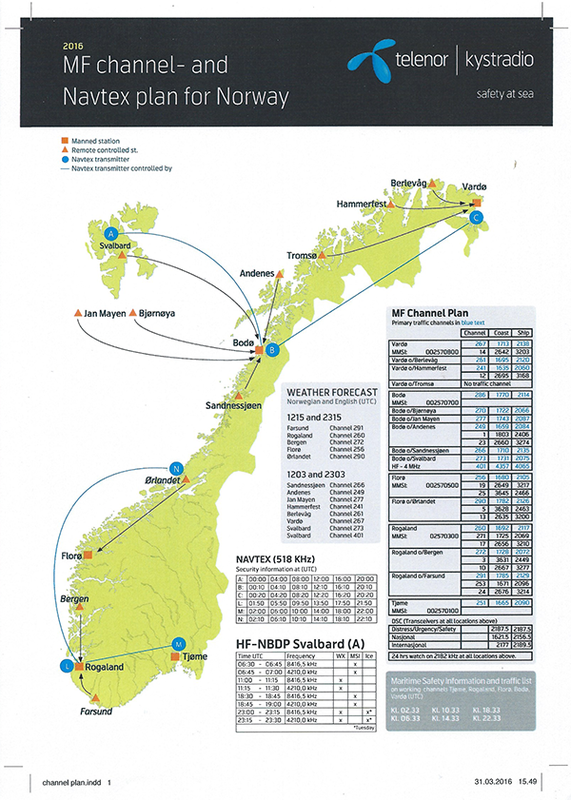 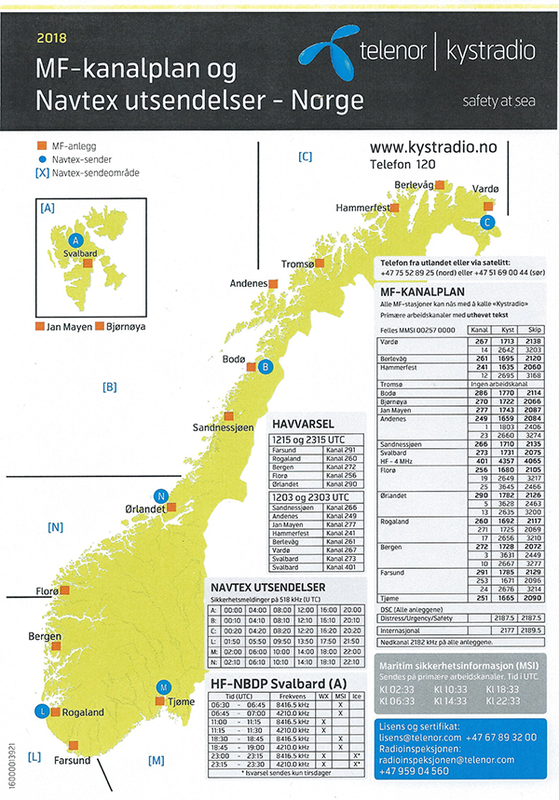 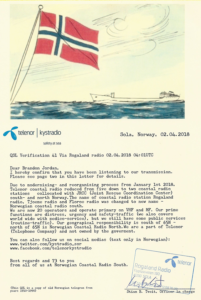 Full-data QSL letter on card stock, additional personal letter and MF channel plan for Telenor, Norway including new 2018 plan. 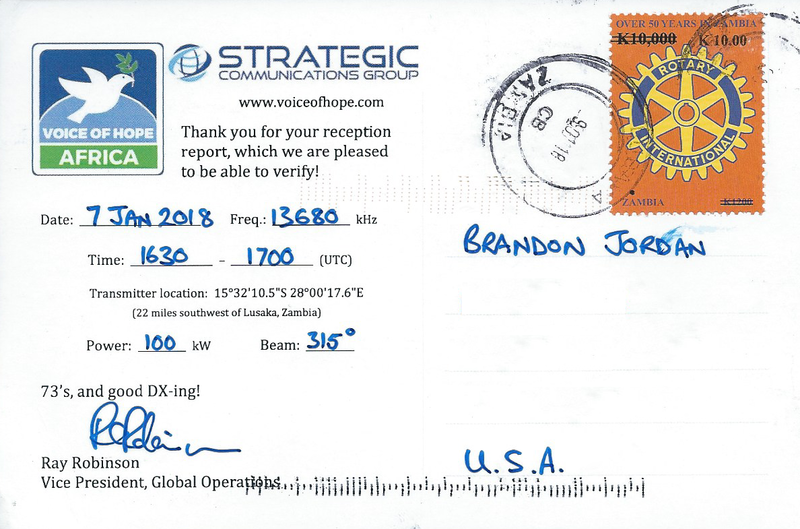 Received in 72 days foe English language report, mint stamps, address label and souvenir postcard, v.s Stian B. Tveit. 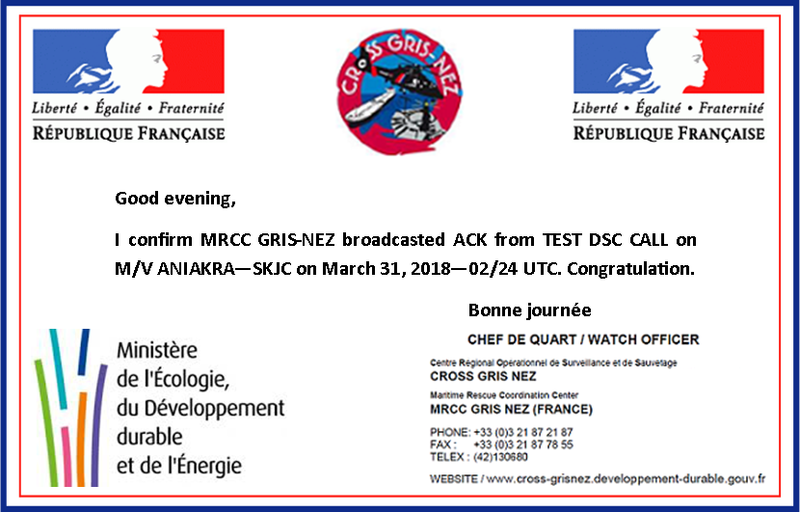 Full-data email in two hours for English language email report to gris-nez [at] mrccfr.eu. 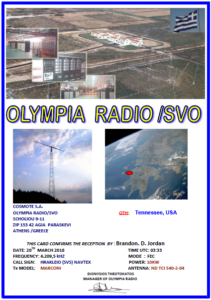 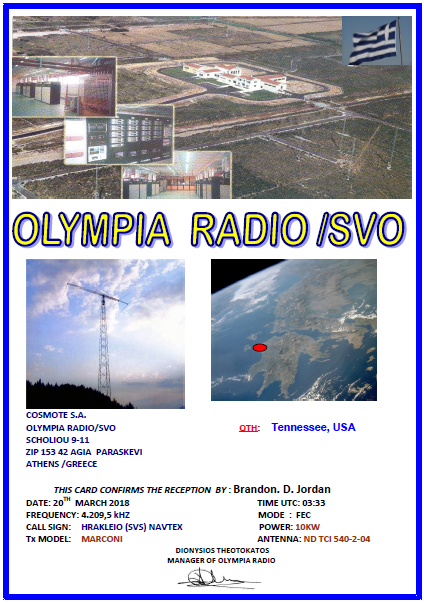 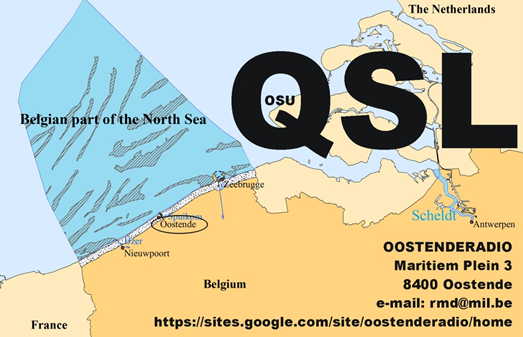 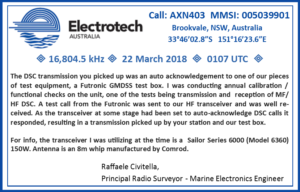 Full-data eQSL for reception of their 4,209.5 kHz HF NAVTEX broadcast in one day for English language e-mail report to shipsva [at] otenet.gr. 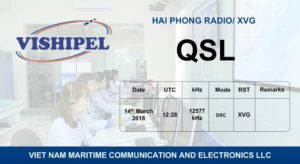 Full-data eQSL in 4 days for English language email report sent to hphong_radio [at] vishipel.com.vn. 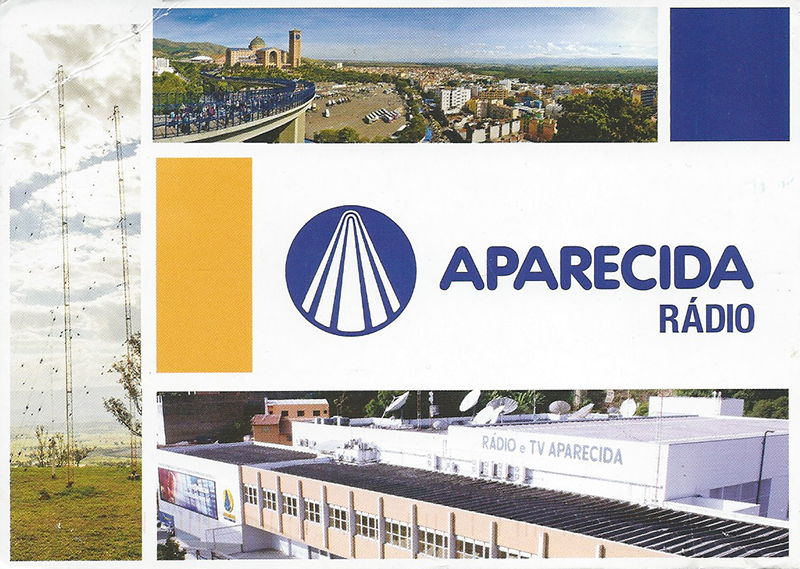 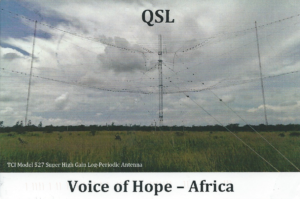 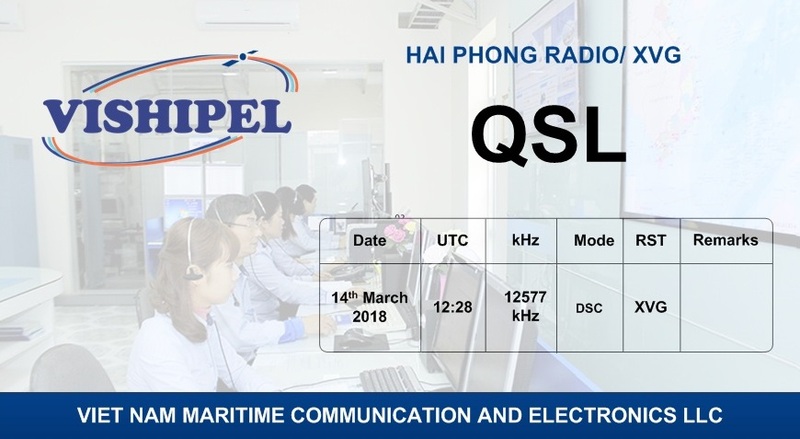 Many thanks to everyone at Hai Phong Radio in putting together this QSL to respond to reception reports with! 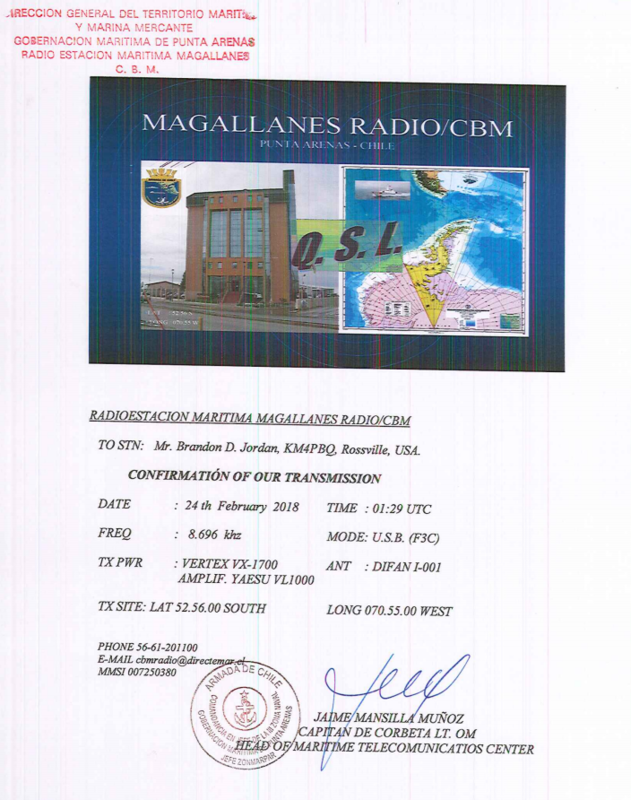 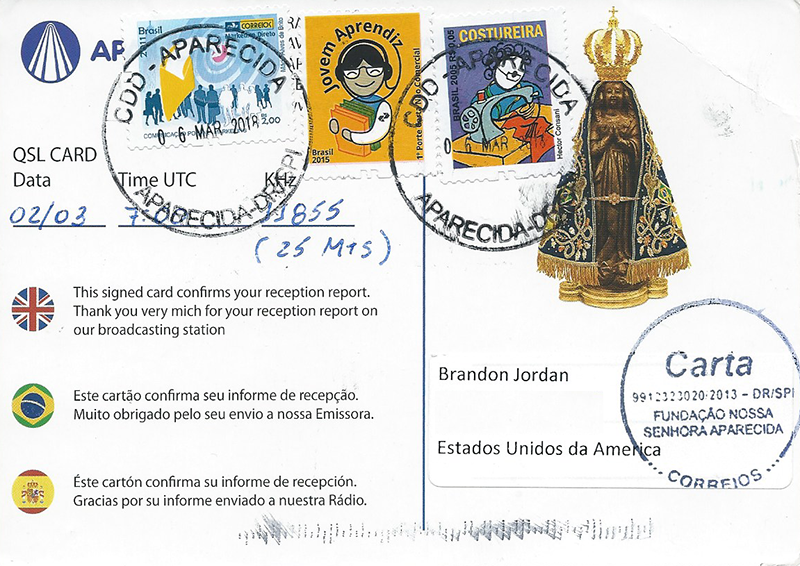 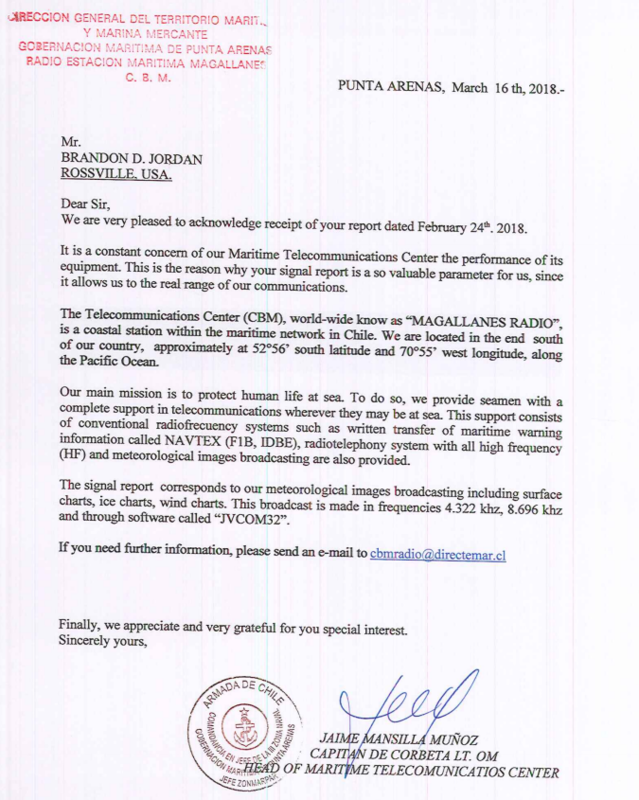 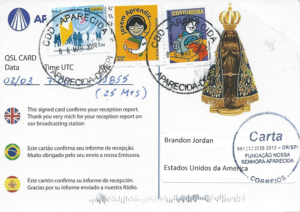 Full-data PDF QSL via email in 2 days for English language report sent to cbmradio [at] directemar.cl and via FAX, v/s Jaime Mansilla Muñoz, Capitan de Corbeta Lt. OM. 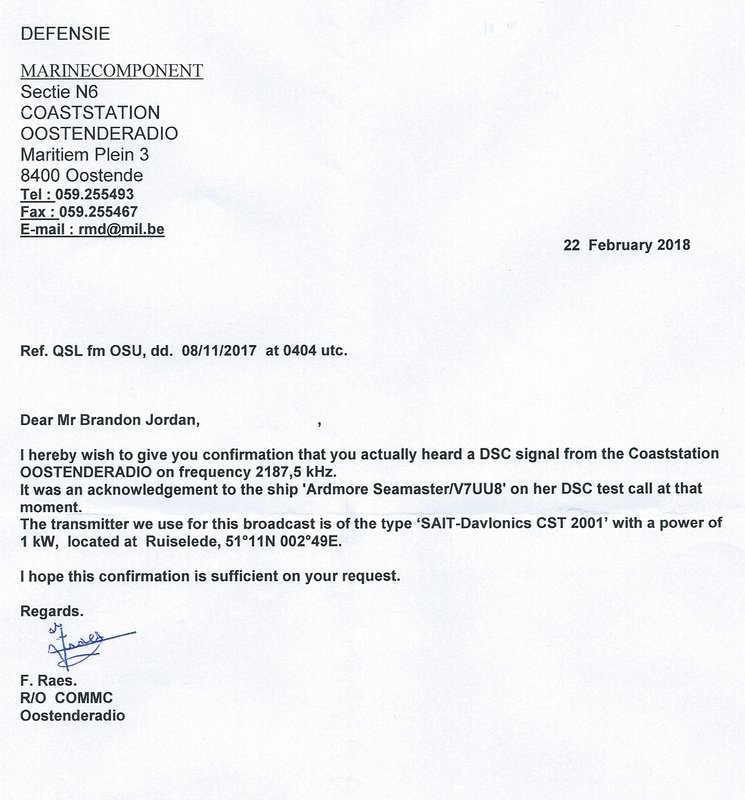 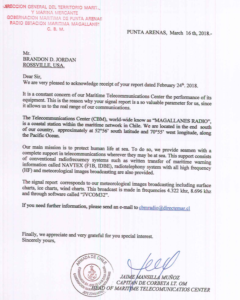 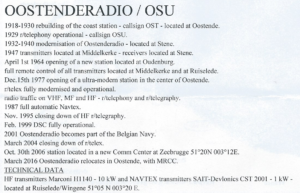 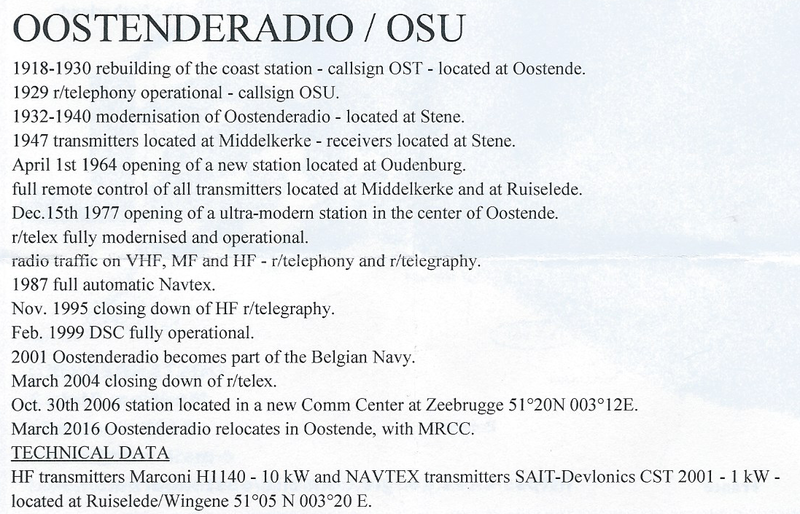 Response received from cbmradio [at] dgtm.cl. 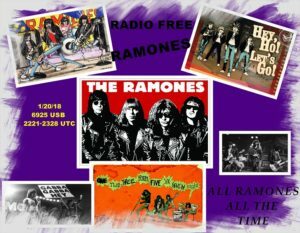 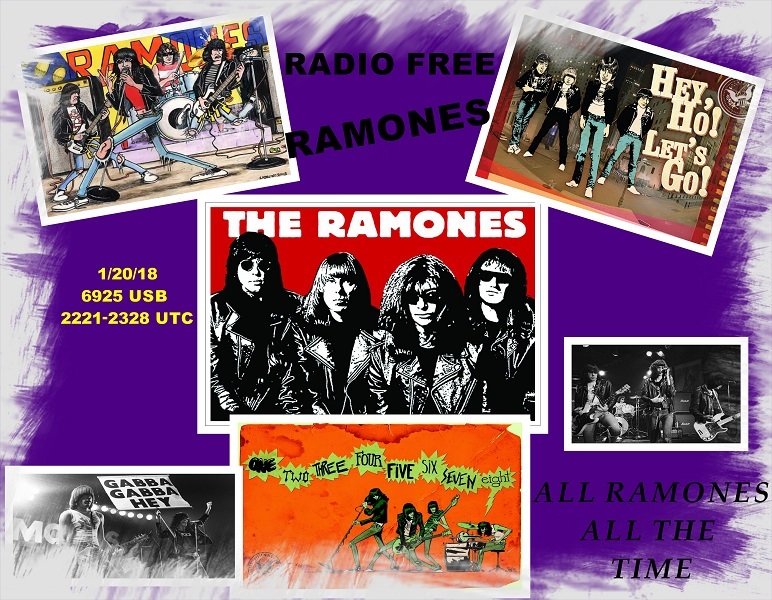 Full-data eQSL from Jeffrey Ross Hyman in 34 days for email report to radiofreeramones [at] gmail.com. 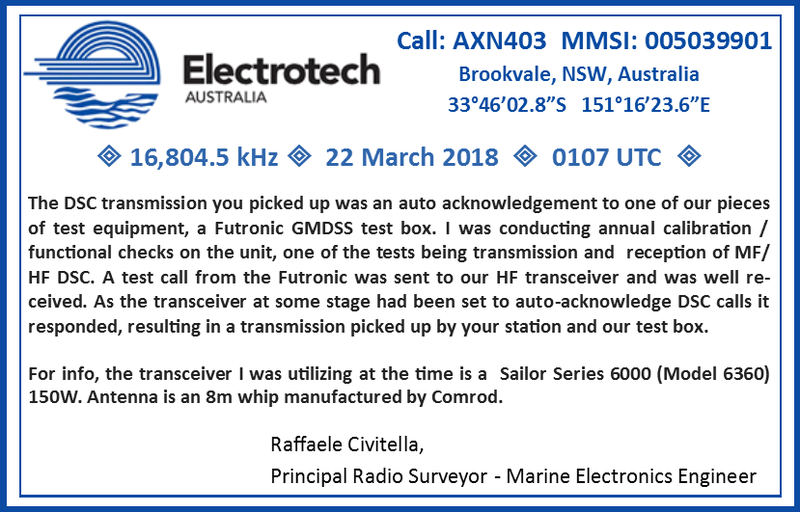 Somehow I missed that one in my inbox, just found it! 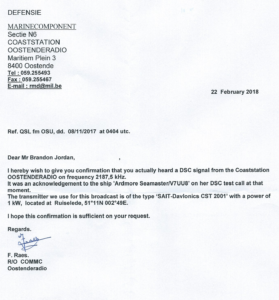 Thank you, thank you very much. 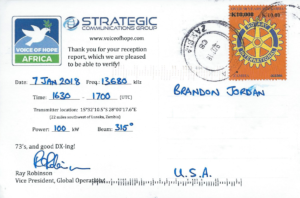 Full-data paper card and letter received in 110 days for English language report, mint stamps, address label, envelope and post-card, v/s F. Raes, R/O COMMC.